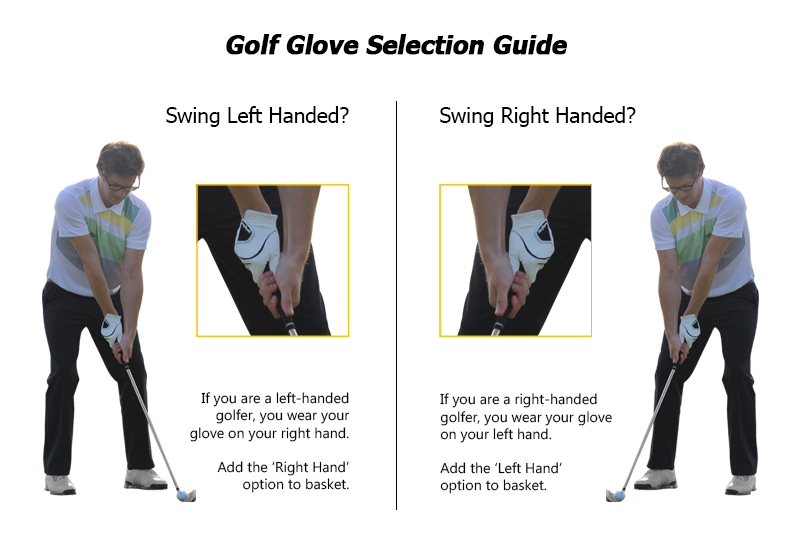 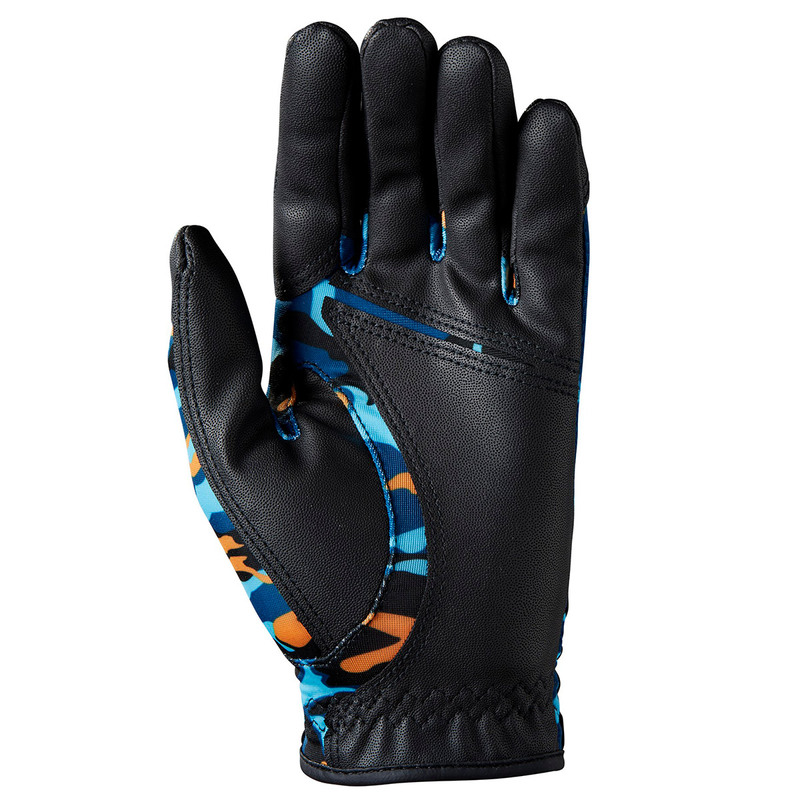 Specifically designed for the junior golfer, this glove offers maximum durability and all-weather performance as you play golf. 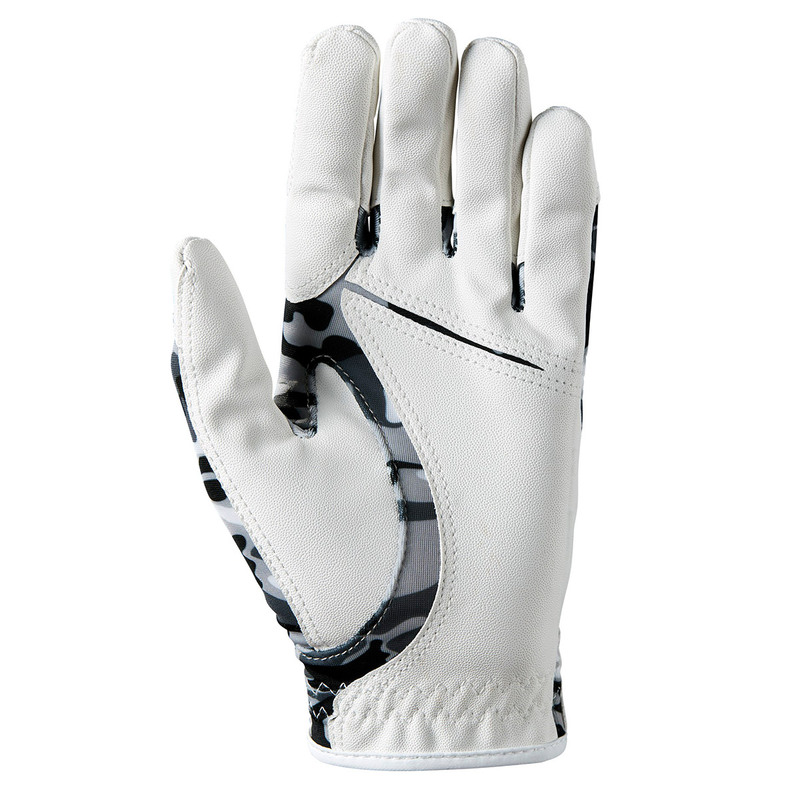 The glove has a soft feel synthetic material with mesh to provide breathability and anti-microbial cooling for added comfort during your game. 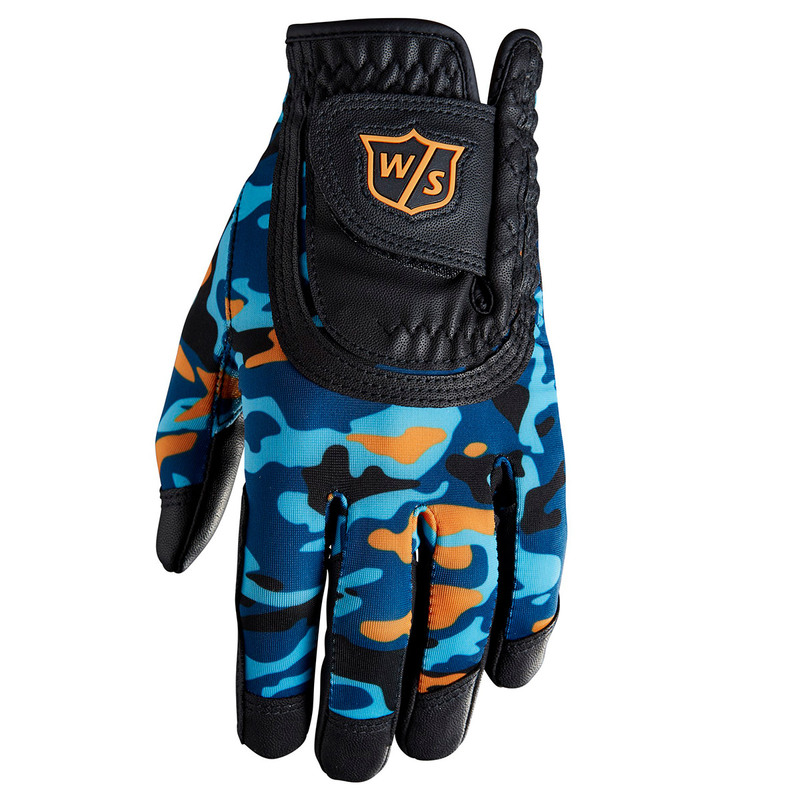 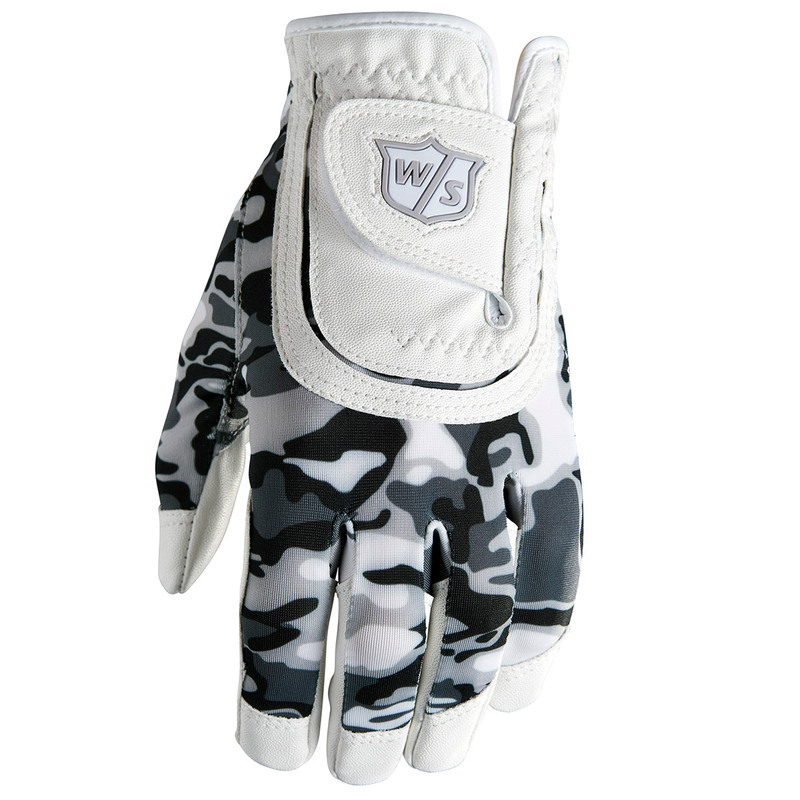 The one size fits all glove has a Velcro closure for an adjustable fit, with Wilson Staff logo, and a handy ball marker.